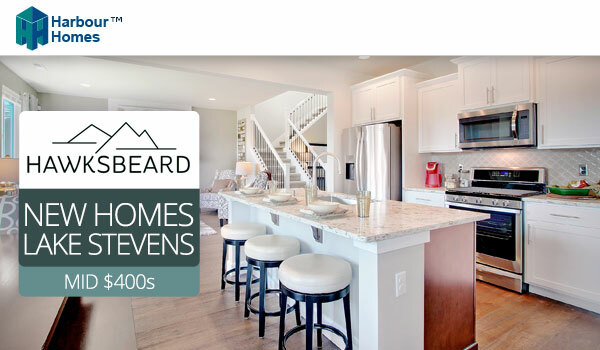 New homes in Lake Stevens at Hawksbeard from low 400s! Price releases starting in February from the mid $400s. Join the interest list today to be among the first to receive price releases for Hawksbeard! Hawksbeard in Lake Stevens, located off of 115th Avenue SE & 22nd Street SE, will feature 42 new homes served by the coveted Snohomish school district and priced from the mid $400s. Stay tuned for our preview weekend and model home grand opening! For more information or to join the interest list contact Elene or Heather today.